In our debut article we explored the cost, production time and profitability advantages or rewards of transitioning from a legacy manual design and pattern making environment to a fully automated digital patterning process. Over the past few months more and more textiles manufacturers have determined that digital patterning is more than just a "good idea." It's required for their businesses to continue to compete. This update explores the key technologies and best practices to help your team make the transition to digital. Unlike the previous entries in the digital patterning software market, current solutions are built to work seamlessly with the design and cutting/printing tools you've already invested in. Digital patterning tools serve as the intermediary between the creative team and the production team. 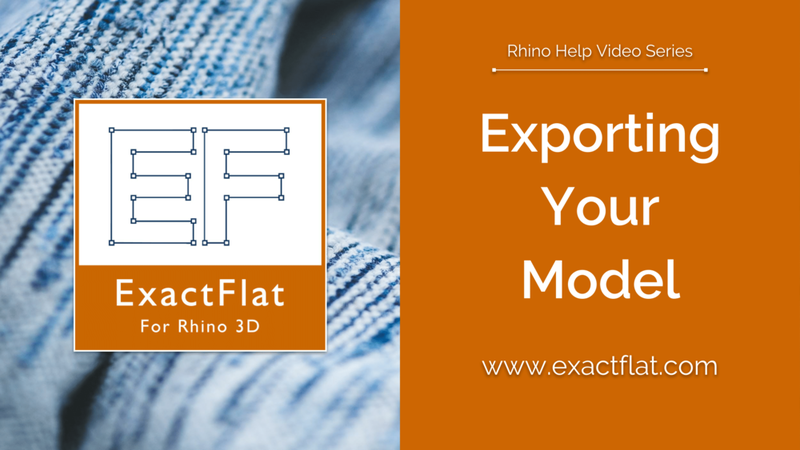 The right solution should allow you to process any type of design data and to convert that into the production-ready data you need. The new generation of digital patterning tools works seamlessly within the existing 3D CAD and automated cutting tools. Linking and Shrinking the entire design to production process. On demand training has become popular for most software solutions primarily because it reduces or eliminates many of the extra learning costs (travel, schedule disruption, poor long-term skills retention, …) . Along with providing the necessary training, on demand learning eases new technology adoption and improves learning outcomes with minimal disruption. By integrating the "training" directly inside of the software, users get the help them need when they need it. 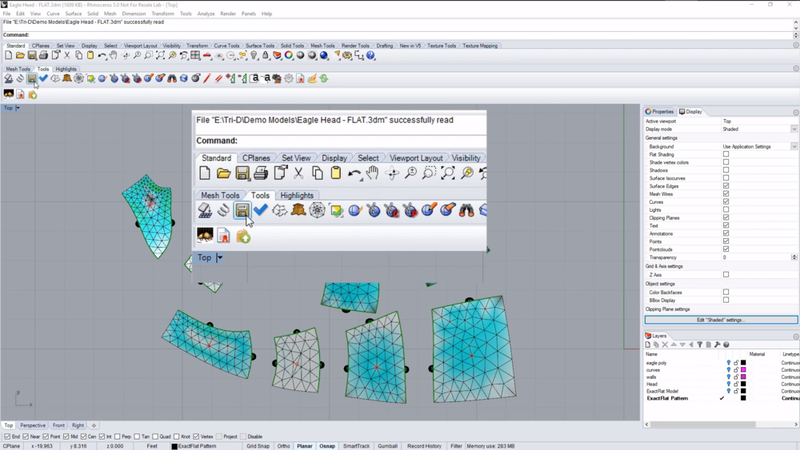 Selecting digital patterning software with seamless interoperability between your existing 3D CAD and cutter solutions. If you have not already, start your transformation to digital today, call us and talk to an expert.